New vehicle pricing includes all offers and incentives. Tax, Title and Tags not included in vehicle prices shown and must be paid by the purchaser. While great effort is made to ensure the accuracy of the information on this site, errors do occur so please verify information with a customer service rep. This is easily done by calling us at 562-781-6988 or by visiting us at the dealership. ONE OWNER Honda CERTIFIED!!! 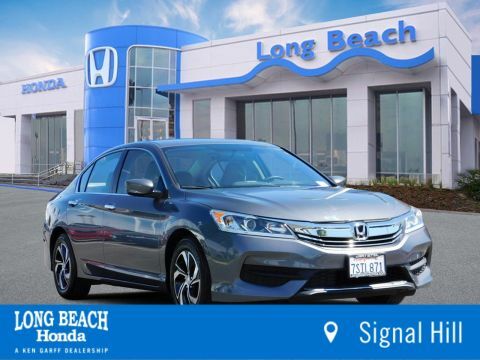 Long Beach Honda is delighted to offer this wonderful 2016 Honda Accord LX.Recent Arrival! Certified. CARFAX One-Owner. 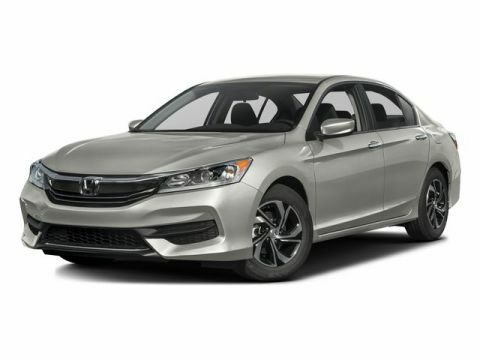 Lunar Silver Metallic 2016 Honda Accord LX27/37 City/Highway MPGHonda Certified Pre-Owned Details: * 182 Point Inspection * Transferable Warranty * Powertrain Limited Warranty: 84 Month/100,000 Mile (whichever comes first) from original in-service date * Roadside Assistance with Honda Care purchase * Limited Warranty: 12 Month/12,000 Mile (whichever comes first) after new car warranty expires or from certified purchase date * Warranty Deductible: $0 * Vehicle HistoryAwards: * ALG Residual Value Awards * 2016 KBB.com Brand Image Awards2016 Kelley Blue Book Brand Image Awards are based on the Brand Watch(tm) study from Kelley Blue Book Market Intelligence. Award calculated among non-luxury shoppers. For more information, visit www.kbb.com. Kelley Blue Book is a registered trademark of Kelley Blue Book Co., Inc. Here, we are dedicated to helping you find that dream car. We care about YOU, our customers. We want to make sure you get the exact car you’re looking for, at a price that works for your budget. Whether you live in Signal Hill, Carson, Paramount, Lakewood, Long Beach, or anywhere in the Los Angeles area, we want to help you! 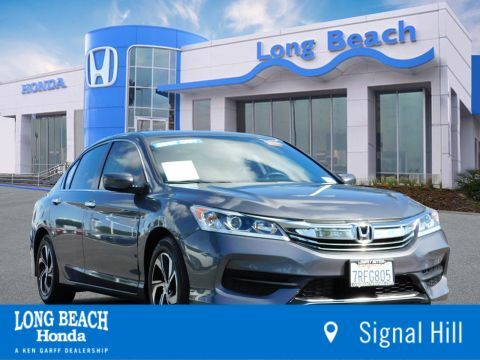 Long Beach Honda	33.8106452, -118.1727797.